ProcessTools provide a wealth of well needed development tools as an Add-In to the current Microsoft Access Software. If your Free trial Download of ProcessTools does not start automatically please click here: Download (22.5MB) to get your FREE 30 day trial of ProcessTools now! Download your own copy of ProcessTools Now. Free for 30 days. No registration required. Currently, this software is in BETA phase. These tools to the best of our knowledge function correctly based on our testing. We accept all feedback so let us know of any faults, issues or otherwise and we will promptly work towards creating a better product. Purchase your license of ProcessTools with the button below. Please retain and enter your receipt number into the payment screen within the ProcessTools Add-In. Purchasing ProcessTools from within the Add-Ins Payment screen will automatically unlock your application from the trial. However purchasing from any other means may take a few days to process. Once processed your ProcessTools Add-In, if connected to the internet will activate automatically. You should already see the Download in your downloads bar / list. If not Simply download the free trial copy of the Latest Version of ProcessTools here. Once downloaded, unzip and install. The File SetupProcessTools.Zip will be downloaded. If you have Access running then Close it. There may be a security warning. ProcessTools is safe, so open it anyway. Run the file SetupProcessTools.exe. Another Security Warning may be shown. Ignore the security warning. 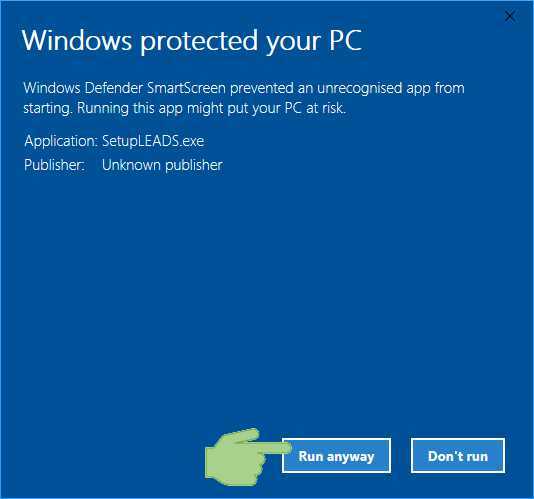 You will likely get another Security Warning- Accept it can make changes to your PC. Now the ProcessTools installer will start and update ProcessTools. There are options to install to a different location etc. however you should usually just accept the default answers by clicking next. ProcessTools will be updated automatically. Your existing data will be safely retained. All Versions: When Access opens select: Database Tools > Add-ins > Add-in manager. Click Add New... Select ProcessTools.mda then Open.